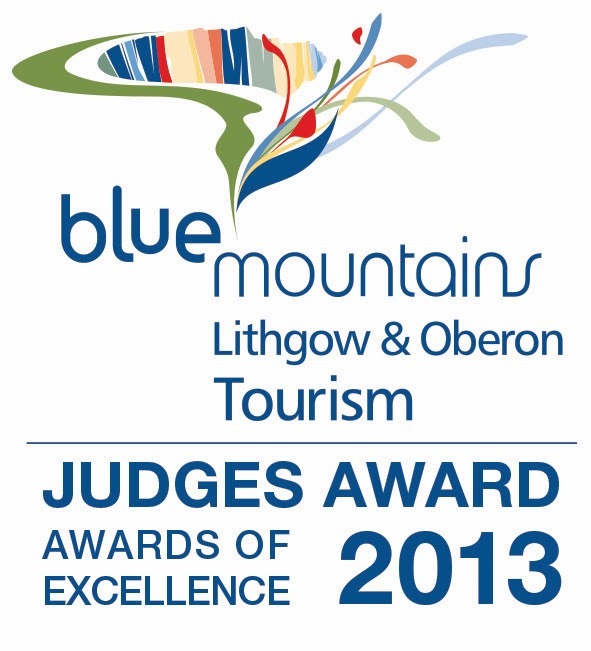 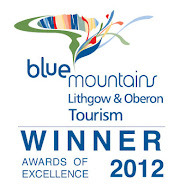 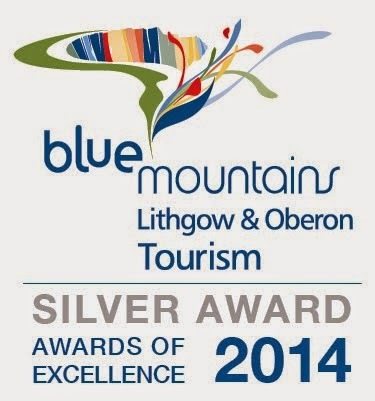 Our Festival has won another award! 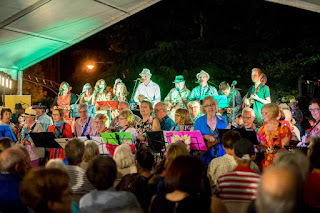 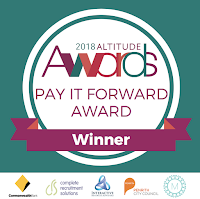 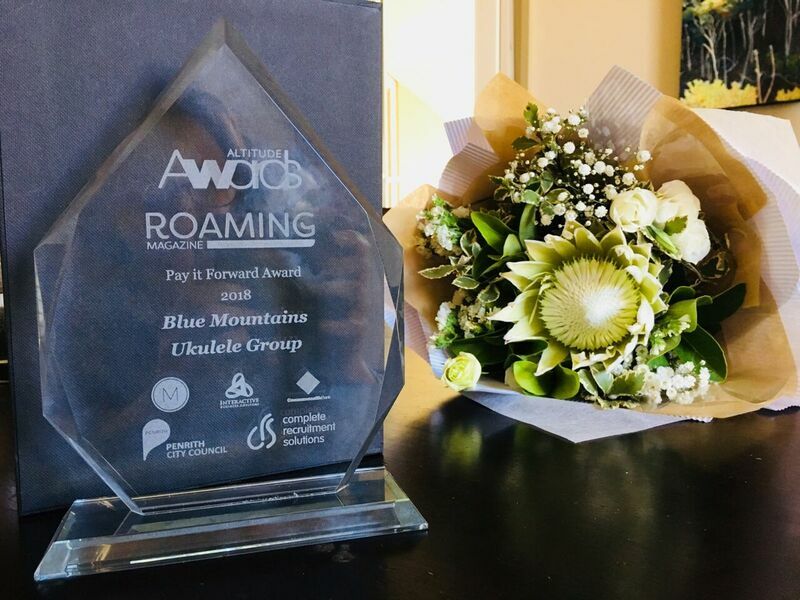 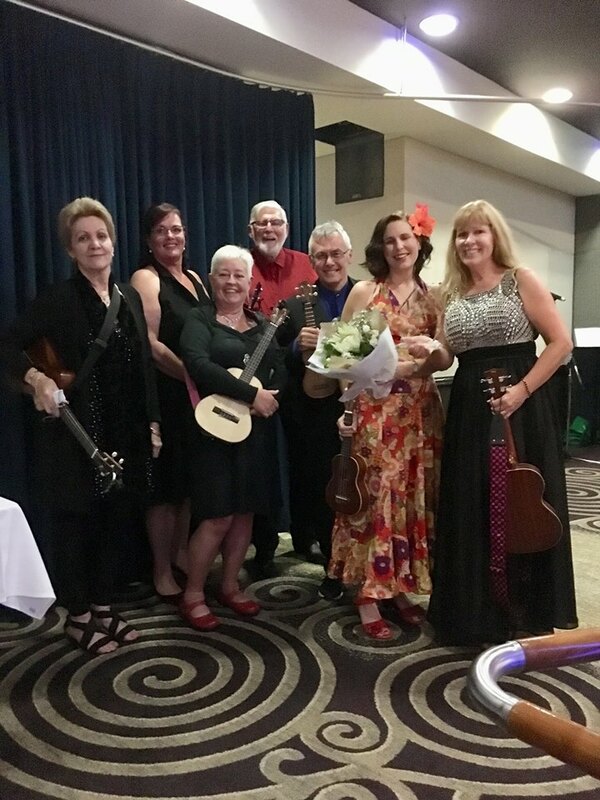 Last June we had the honour of attending the Altitude Awards as the Blue Mountains Ukulele Festival and the Festival Volunteers had been nominated in the ‘Pay-it-forward’ category, for charities and not-for-profits. 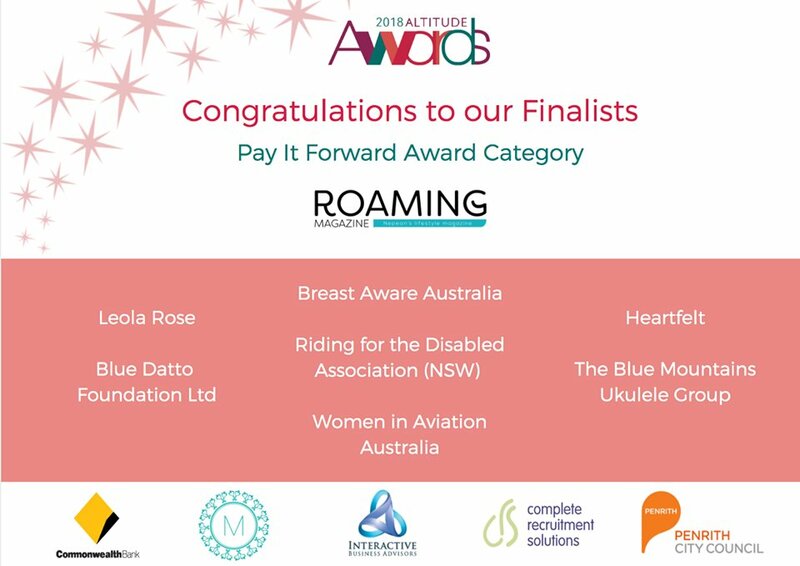 The competition in this category was outstanding and included Riding for the disabled and Breast Aware Australia, so we were very happy to be nominated amongst these outstanding groups. 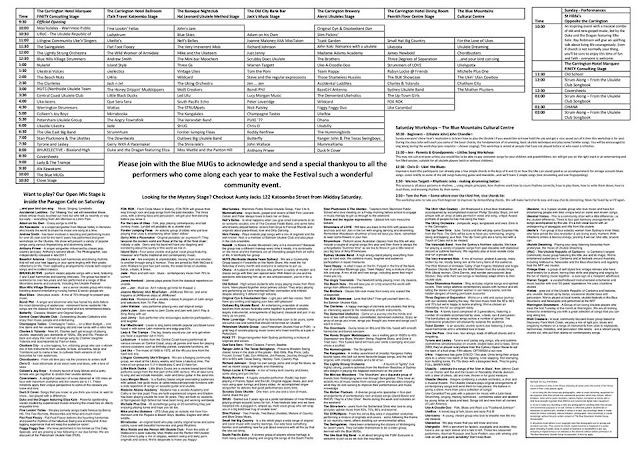 There are 20 award categories on the night and after dinner the Pay-it-forward nominees were announced….. Then the best surprise of all, they read our name out AGAIN, this time as the winner. 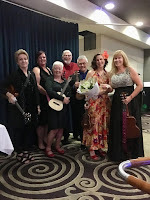 We were chuffed, Serena gave a short acceptance speech thanking all our Volunteers and everyone who voted for us, and the of course, we sang a song…..
At the Awards night there were over 250 people attending and we made sure they were all invited along to the Festival in 2019. 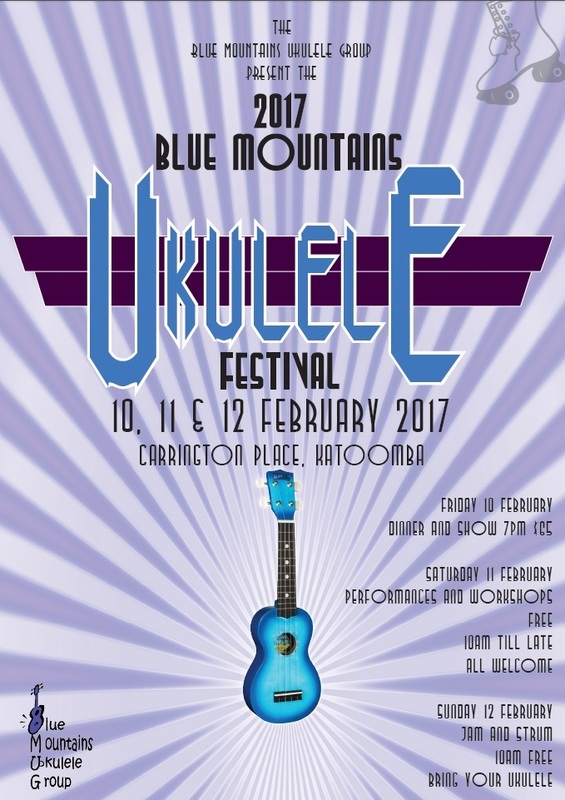 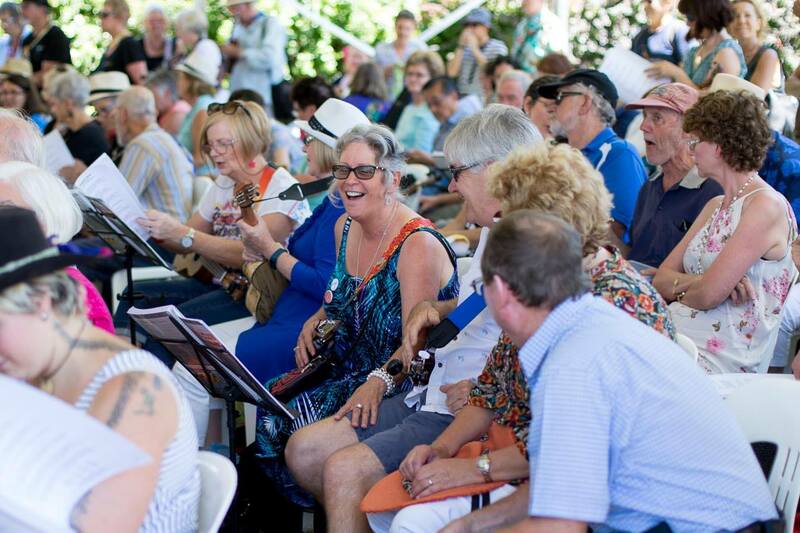 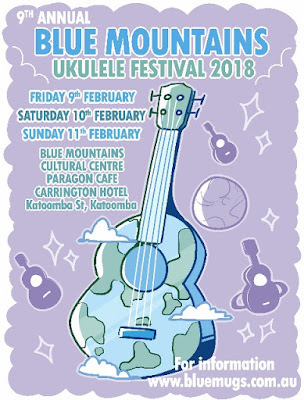 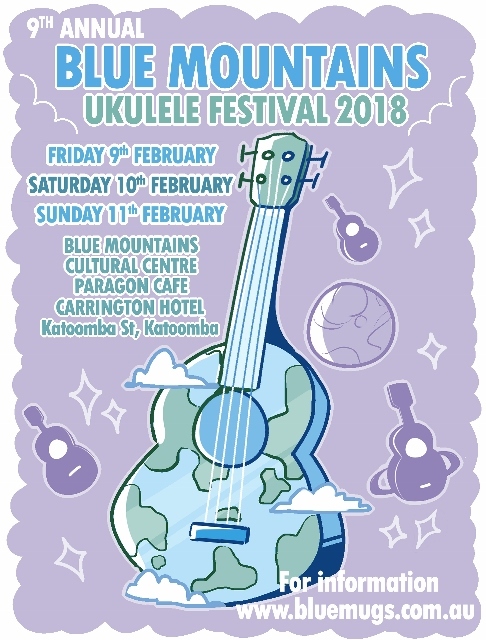 The 2017 Blue Mountains Ukulele festival is nearly here!